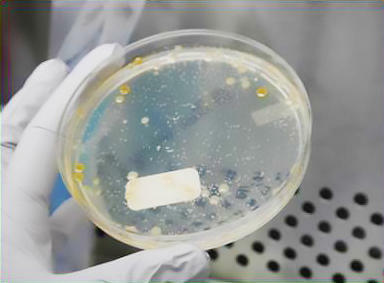 Bioscience-Medicine news from Texas Public Radio reporters. Texas Public Radio is supported by contributors to the Bioscience-Medicine News Desk, including Xenex Disinfection Services, the John and Rita Feik Foundation, the John and Susan Kerr Charitable Foundation, the University of Texas Health Science Center at San Antonio, Jean Cheever and San Antonio Technology Center. Additional support comes from Cappy and Suzy Lawton and InCube Labs. 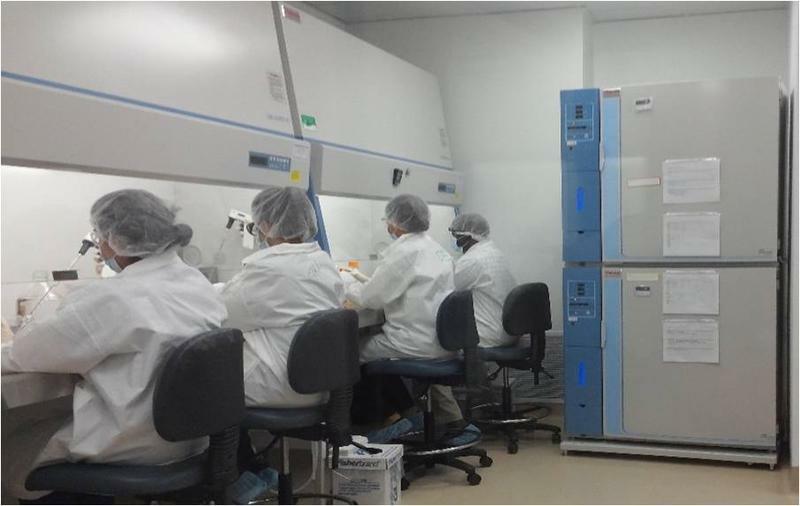 A San Antonio company is backing bipartisan legislation to loosen up federal regulation of developing stem cell therapies. The company says it would keep the U.S. from lagging behind other countries in the brave new world of regenerative medicine. Studies show therapies using adult stem cells may provide novel new treatments for a litany of diseases, from Alzheimer’s to multiple sclerosis to diabetes. Despite that, there are currently no FDA-approved stem cell therapies in the United States. Some San Antonio researchers are developing a new cancer treatment that may be less debilitating than chemo and other therapies. It could also be cheaper. 57-year-old Teresa Farris is fighting a particularly aggressive malignancy called triple negative breast cancer. It’s difficult to treat and it often comes back. "I’m just continuing to fight on," Farris said. "Whatever it takes." San Antonio researchers are teaming up to tackle problems that can affect the way we take medicine and the safety of metal implants. Southwest Research Institute and the University of Texas at San Antonio are partners in a shared research venture called Connect. Since the inception of Connect six years ago, they’ve launched 11 collaborative projects. Your chances of getting effective medical help in the event of an emergency have just improved. That’s because 32 San Antonio area hospitals are now part of a modern electronic health records partnership. 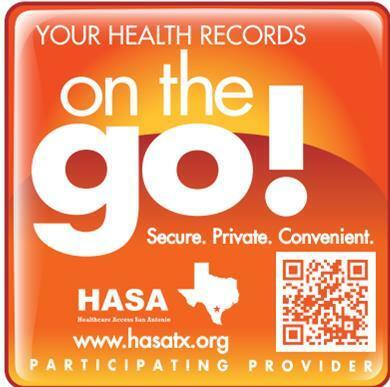 It's a milestone for San Antonio’s Health Information Exchange. The Alamo City is the first in Texas to connect all of its six major hospital systems in a way that will give doctors quicker access to your medical records.